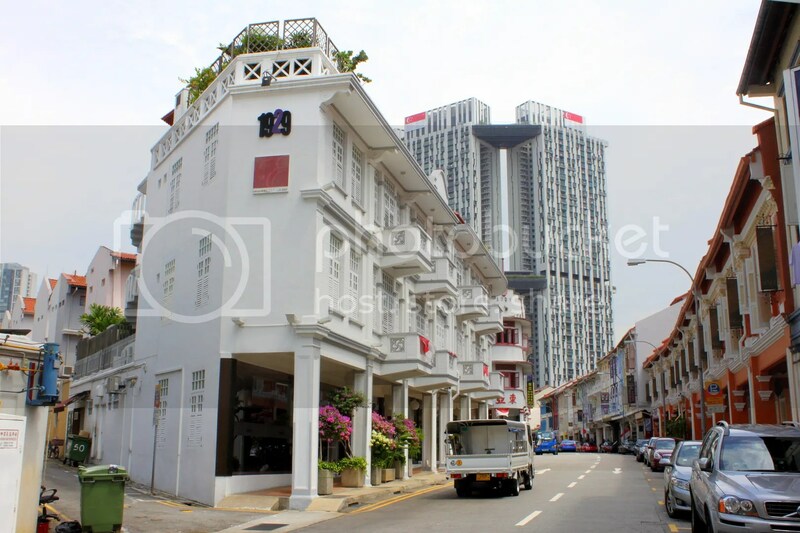 There’s no better way to kick off the first week of school with luncheon at my favourite restaurant in Singapore, Restaurant Ember at Hotel 1929, a boutique hotel in Outram. Priced at $39.50++ (excluding the additional supplements for certain options such as Foie Gras), Ember’s 3-course set lunch perfectly illustrates the difference between what it means to be “affordable” and what it means to be “value for money”. I’m sure no one would call a $50 lunch affordable, but given that the set menu features dishes that are way more premium, and choices way more extensive than the usual set lunches found elsewhere, I believe Ember’s set lunch is one of the most “value for money” in Singapore. While it caters predominantly to the older working crowd, my young friends and I were still accorded with attentive service which I gratefully appreciate. I think this is where the absence of a tipping culture in Singapore comes into play, allowing everyone to be treated more or less equally and without bias in restaurant settings. 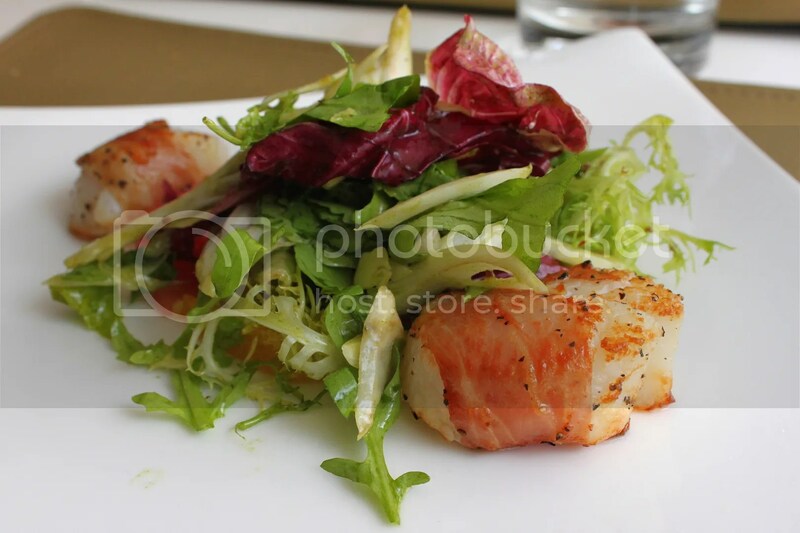 Friend Melvin had the Pan-roasted Scallops with Parma Ham, Citrus and Tarragon Vinaigrette. During my summer break over the past 3 months, I took the opportunity to travel to Europe and the States and feasted on really jumbo fresh scallops which were probably caught on the day itself, and that has given me a whole new perspective on how scallops should taste like. Compared to those, the ones at Ember are seared well but slightly petite and not as sweet but Melvin did mention he liked the accompanying citrus sauce. The Roasted and Poached Foie Gras with Mirin, Shoyu and Shiitake (supplemet $6) is actually the main reason why I decided to come back and will continue to do so in the future. Perhaps it’s the result of the combination poaching and roasting which makes it all the more melt-in-you-mouth than the usual pan seared foie gras. 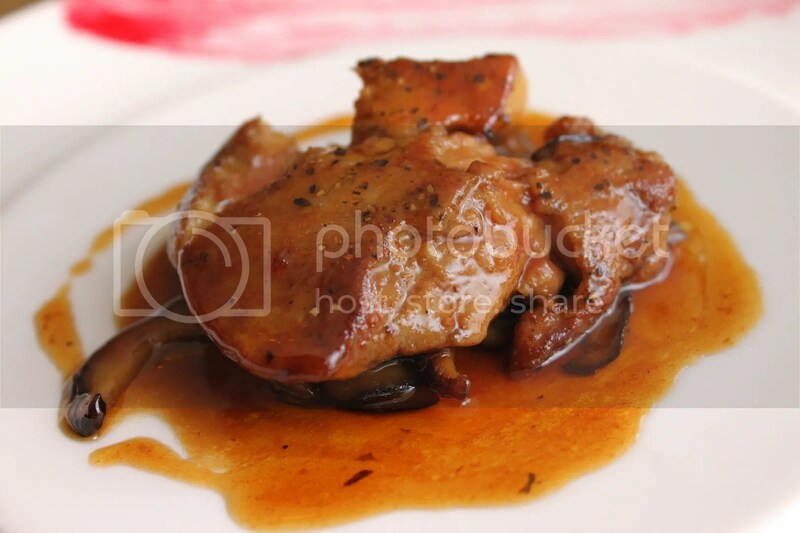 And in my opinion, the savoury shoyu and mirin complements it surprisingly better than the renditions of caramelized apple sauce, citrus sauce, raisin sauce, prune compote etc that I have tried elsewhere. Ember also has one of the best duck confits around. The duck skin here is the most crisp from all duck confits I have tried, crackling like a keropok when chewed. 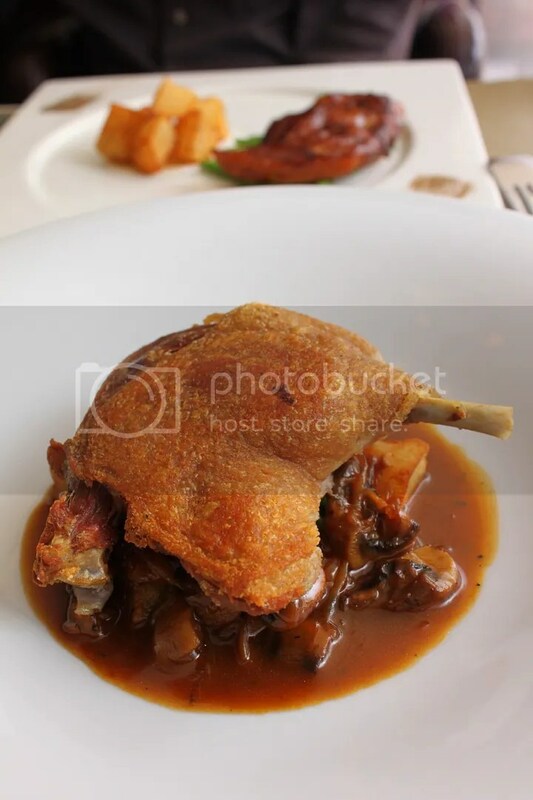 The duck meat is moist and supple and the gravy, rich and sinfully heavy. Heart attack on a plate…but so very worth it. While I’m very fond of the Marinated Cod with Black Miso, Sweet Peas & Herbed Potatoes, Samuel found its sweetness slightly too gelat, especially after eating the very savoury mirin foie gras. 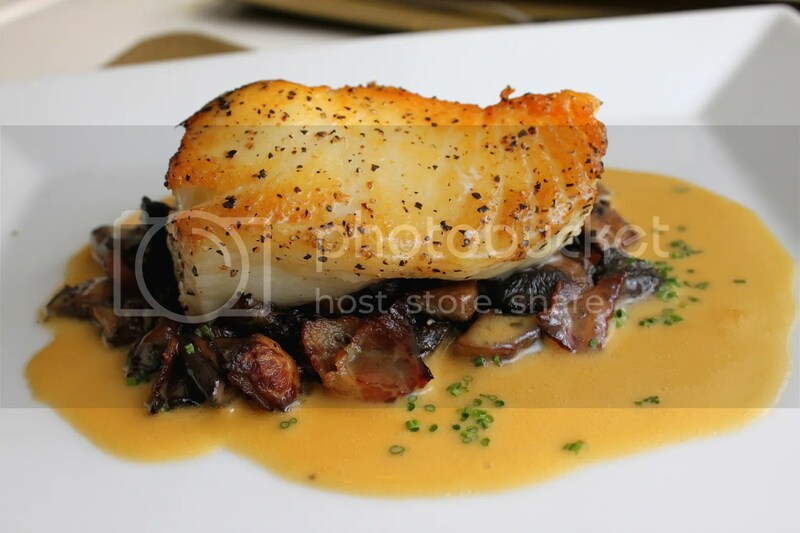 Having tried the Miso Cod on my last visit, I decided to order the Pan-seared Chilean Seabass with Mushroom and Smoked Bacon Ragout, and Truffle Yuzu Butter Sauce. 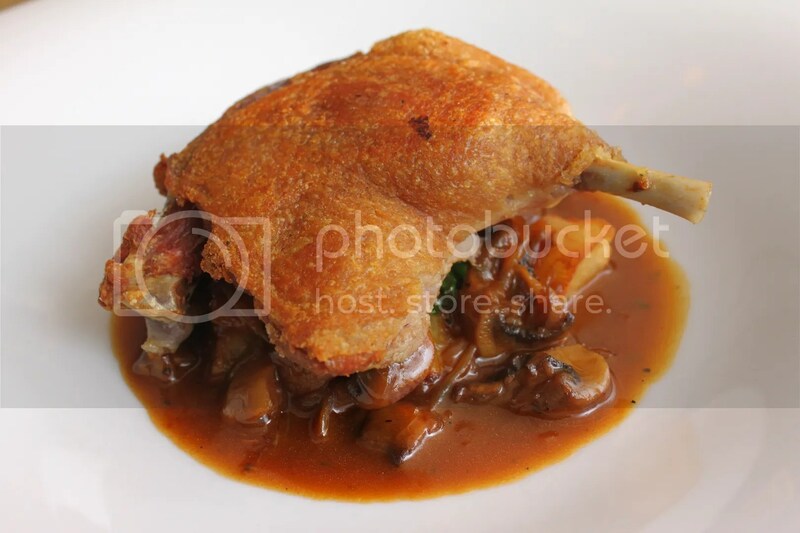 The fatty flesh flakes off easily and goes well with the creamy base and earthly mushrooms. It’s hard to say which fish dish I love better though, given their stark contrast between sweet vs creamy savoury but the Chilean Seabass does make for a better picture. 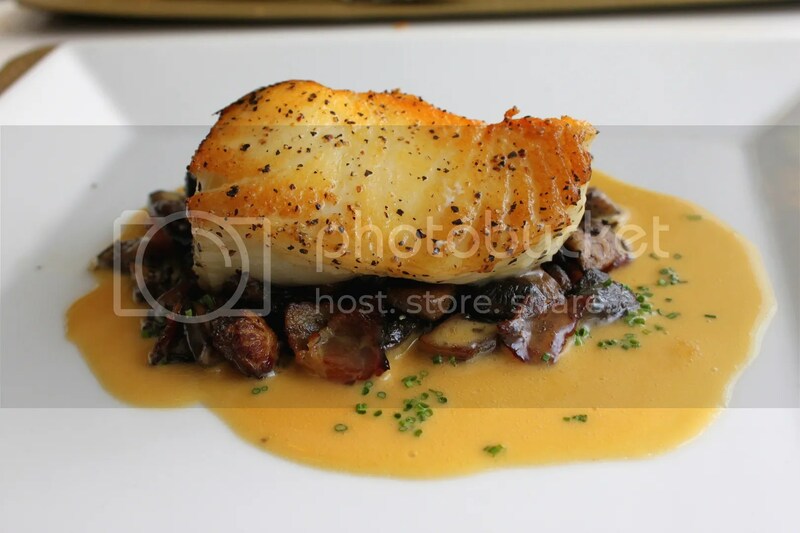 I do note that ever so often, people tend to mix up Chilean Seabass (aka Antarctic Cod though less commonly used) with Sablefish (Black Cod which was used in the Miso Cod dish) and it isn’t surprising, given that both are white fatty fishes that carry a similar awesome taste. Adding on to the confusion are some restaurants that simply label their dish cod but serve Chilean Seabass. While there’s no litmus test to tell the difference between the two, I do find that Black Cod tends to be more fatty and its flesh tears apart more easily than the Chilean Seabass. 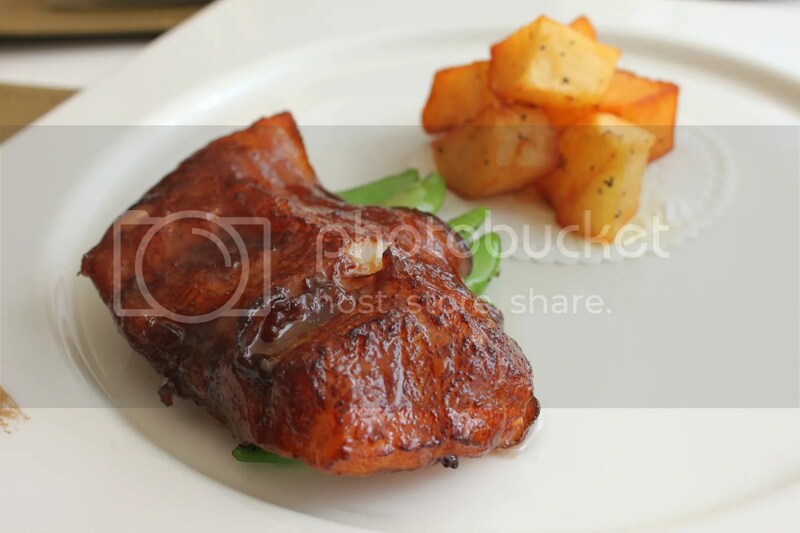 At the moment, the Chilean Seabass is fast becoming extinct, so I have come across some restaurants that advocate a no Chilean Seabass policy and switching to use Black Cod instead. 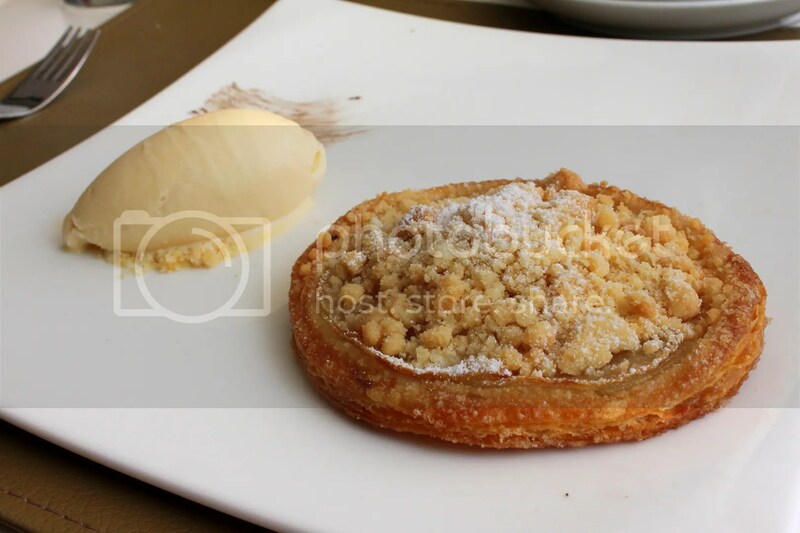 My personal favourite dessert here so far is the Crispy Caramelized Pear Tart with Homemade Bailey’s Ice Cream. The layers of Filo pastry are paper thin yet not made soggy one bit from the caramelized pears, maintaining its crispiness well. Perfect even without the ice cream but who’s complaining? 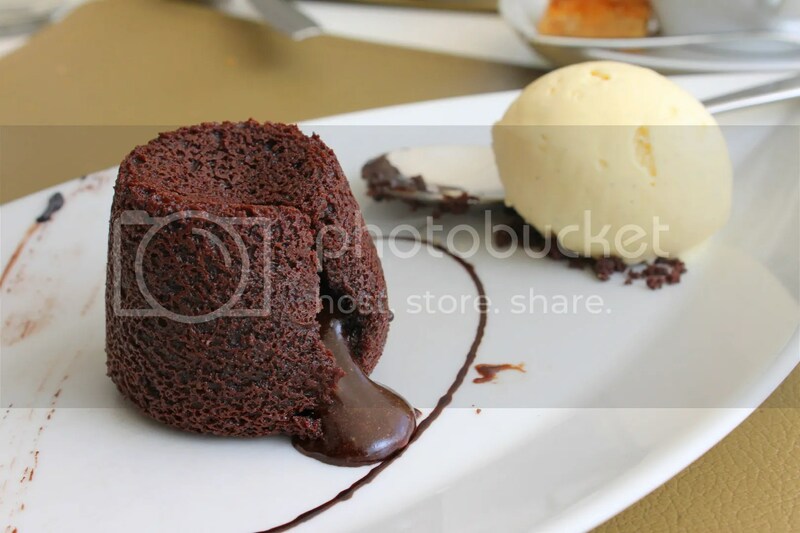 For the more risk averse, play safe by ordering the Warm Valrhona Chocolate Fondant with Vanilla Bean Ice Cream. It’s really one of the best around. 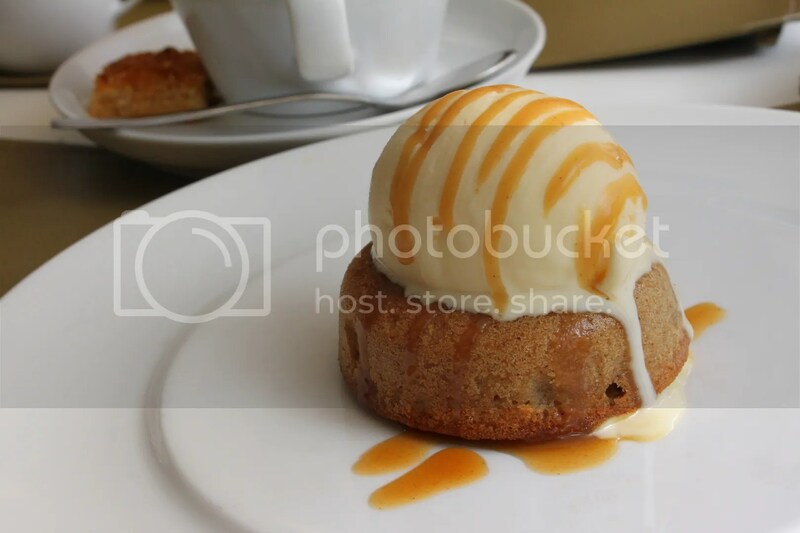 I was having a slight cough so I ordered the less heaty Homemade Fig Cake with Grand Marnier Ice Cream. I think this replaced the Sticky Date Pudding that was previously available here, and tastes rather similar to it anyways. It’s decent, but falls short to the previous 2 desserts. While good restaurants tend to get most dishes right, I have hardly encountered any that gets everything right. Ember is one of those rare gems and that’s why it’s my favourite restaurant, serving my favourite set lunch. i’ve never came across a fig cake, worth a try next time! yea tasted like a drier version of a fruit cake. i see your blog is relatively new so all the best and wishing you many meaningful foodie adventures! that meant a lot, thank you! thanks. 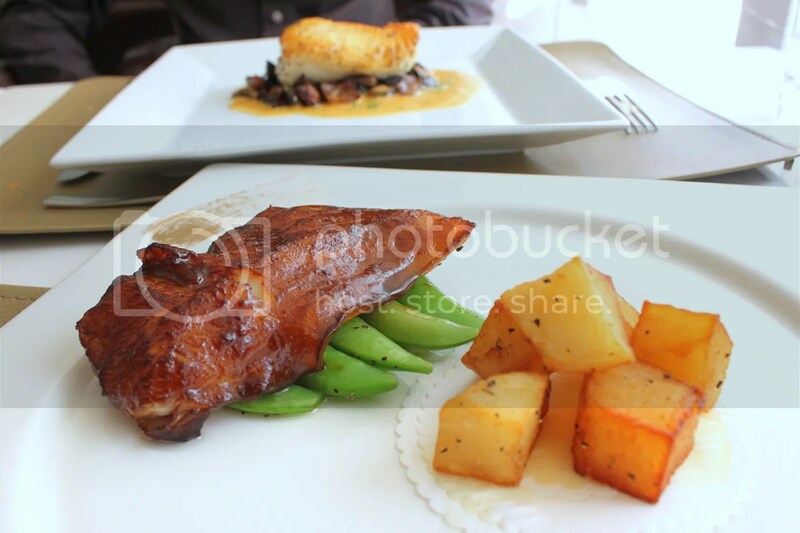 still got much to learn about food photography though. i see your blog is pretty new too so, welcome to the sg food blogging community! totally agree with you – best set lunch & very memorable! 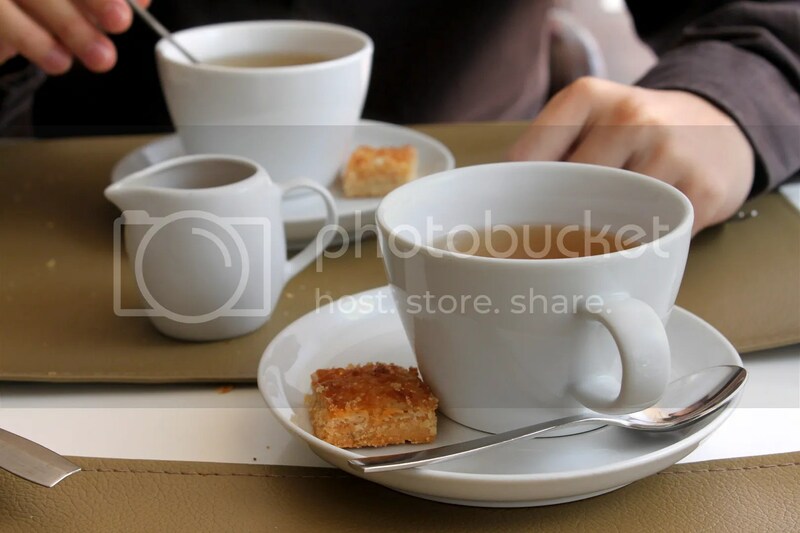 It’s morning and my stomach actually growl after looking at your post. Yes Ember’s lunch is great. Love its consistency and ultra-friendly service too. Go back soon. Ahhh I still haven’t been to Ember…must do lunch there someday. Nice meeting you at Stellar. You’ve got a great blog going. Adding you to my blogroll too. hey nice meeting you too! hope to see you around someday at some other dining event or restaurant! and also more of your other Singaporean food / restaurants’ review sites! You’ll be lost without it! Hi Francis, thanks you for your kind words. Go ahead and use the pictures, and thanks for asking for my approval too. You’re so cool! I don’t suppose I’ve truly read through anything like that before. So great to find another person with some genuine thoughts on this issue. Seriously.. thanks for starting this up. This site is one thing that is required on the internet, someone with a little originality! I as well am an aspiring blog blogger but I’m still new to everything. Do you have any points for rookie blog writers? I’d really appreciate it. I’m really impressed with your writing skills as well as with the layout on your blog. Is this a paid theme or did you customize it yourself? Anyway keep up the excellent quality writing, it is rare to see a nice blog like this one today. suggesting that I extremely loved the usual info an individual provide on your visitors? If you decide to remodel 70’s bathroom or buy a new house. Adding a Jacuzzi tub can add at least $1, 000. You might choose from the options like storage racks, drawers, cabinetry, sinks, faucet and counter tops, a stainless steel refrigerator, and steel cabinet pulls designed by Mandel to emulate blobs of paint. Making pillows more decorative in a teen’s room is pretty easy. or she will be able to answer this question with ease. Like many plumbers I have back issues from my work. we are a like a car without fuel. I noticed no difference in the color when using one or more of these cartridges. 3) Click here to join the Gather Essentials: Travel group. Hello there, simply was alert to your blog through Google, and found that it’s truly informative. You can put practically something you like into a soup and tailor it to your individual tastes or dietary needs. the same utility as being a stationary blender. The explanation given is identical good detailed, got so much knowledge Hera.